Consumers throw out a lot of food for no good reason due to confusion about the best-before date. 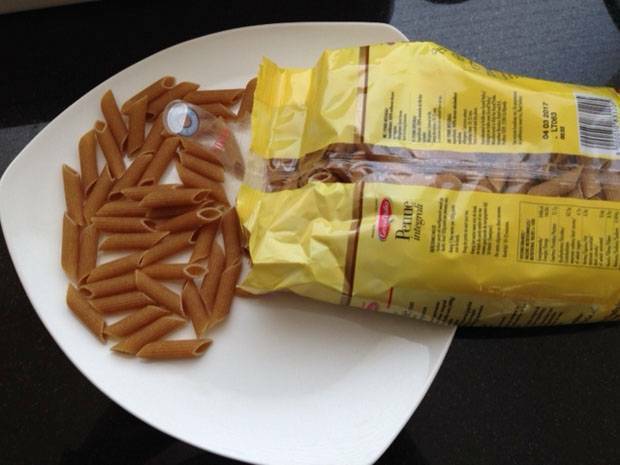 Pasta, rice and coffee packaging still indicate a best-before date even though these products cannot really expire. Dutch Minister for Agriculture Sharon Dijksma and her Swedish counterpart advocate adapting European legislation regarding best-before dates, as set out in a letter to Parliament on 9 May 2014. The best-before date informs the consumer that a product no longer meets prevailing quality standards, for example because of a change in colour. However, the safety of the product is assured for a much longer period, sometimes for months beyond the best-before date. Consumers are often unaware of this. Around 15% of food waste is caused by the best-before dates on packaging. We currently throw away 47 kilos of food per person per year in the Netherlands. This means that in a city such as Amsterdam alone, a total of 38 million kilos of food ends up unused in the bin. It is expected that the world population will increase by 2 billion between now and 2050, while natural resources for food production are under pressure. We therefore need an approach at European level to combat food waste. The Netherlands and Sweden request the European Commission to add rice, pasta and coffee to the list of products which do not carry a best-before date. More research is also required into regulatory barriers. Member States should also be urged to advise the public about the limitations of best-before dates. The European Commission has already indicated that it takes the Dutch/Swedish proposals very seriously. Those proposals will also be on the agenda during the next meeting of the Ministers for Agriculture of all EU Member States.